I’ve been putting off posting these for a while. So I figured I should do a roundup now since more than one of them are shipping. 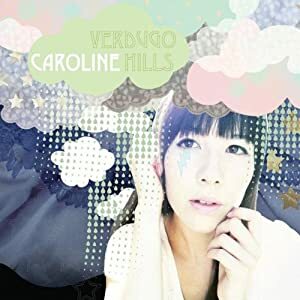 Caroline dropped her debut album Murmurs on Temporary Residence in 2006 and kind of disappeared. But she was slowly putting together her followup, as well as touring with Mice Parade, even lending vocals to their latest album. Verdugo Hills will be released January 25 in the US by Temporary Residence on CD and vinyl. &records released the album in Japan earlier this month. 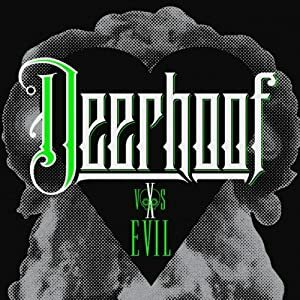 Deerhoof switched to Polyvinyl for their tenth album release. The band decided to leak the album track by track on various music blogs worldwide. You can find a bunch of them on Polyvinyl’s SoundCloud. In addition to vinyl and CD, Polyvinyl will also release it on cassette. Yay for dead formats! It was released earlier this month in Japan from P-Vine. 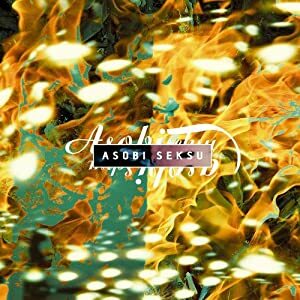 Asobi Seksu’s fourth proper album will arrive February 15 from Polyvinyl. Download “Trails” for free by giving them your email. EMI Music Japan will release the album in Japan on February 2. That would be a major label. Congrats! 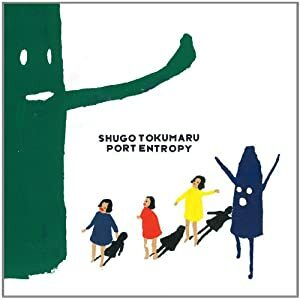 Port Entropy made blogosphere headlines when it was released in Japan last year. Europe got it late 2010 and now Polyvinyl will release it in America the same day as Asobi Seksu. The CD will be limited to 2000 copies and 1000 copies for the green vinyl. Get it while you can! Singapore-based Kitchen. Label released ironmomi’s latest batch of “delicate field recordings” at the tail end of 2010. They’ve now set up worldwide distribution at places you can find here, including America. You are currently browsing the J-Rock Explosion blog archives for the day Tuesday, January 18th, 2011.